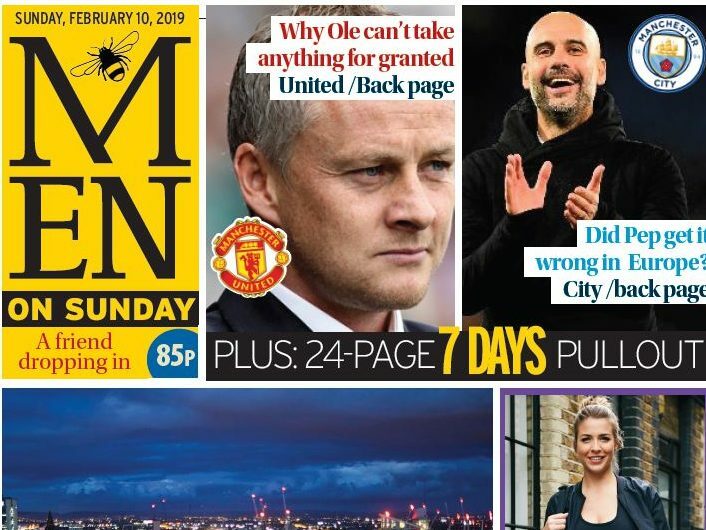 The Manchester Evening News will introduce a Sunday edition next month to “reflect a city that never takes a day off”. The Reach-owned daily will go seven days a week for the first time with the first Sunday edition to be published on 10 February, priced at 85p. The MEN’s Saturday edition is £1.15 while during the week it is sold for 80p. 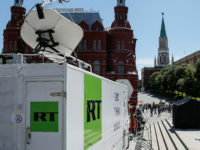 In a message to readers on the new title, editor-in-chief Darren Thwaites told readers: “We’ve developed a well-deserved reputation for investigations, political coverage and powerful social journalism. 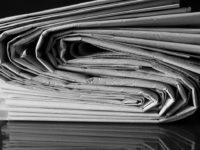 The newspaper’s usual news and sport coverage will be enhanced by “brilliant columnists and punchy opinions”, it said, alongside a seven-day leisure, travel and TV supplement. Thwaites revealed the MEN will add three new roles to its sports team, taking it to 14 journalists, “to ensure we can ramp up our coverage of two of the biggest football clubs on the planet”, Manchester United and Manchester City. The MEN claims to reach 1m users a day with the highest local audience reach of any regional title in the UK. Thwaites said: “We already produce fantastic weekend content and reach a massive audience online. He added: “With national politics covered almost exclusively by London-based writers, we have the opportunity to drive the Northern political agenda from here in Manchester. 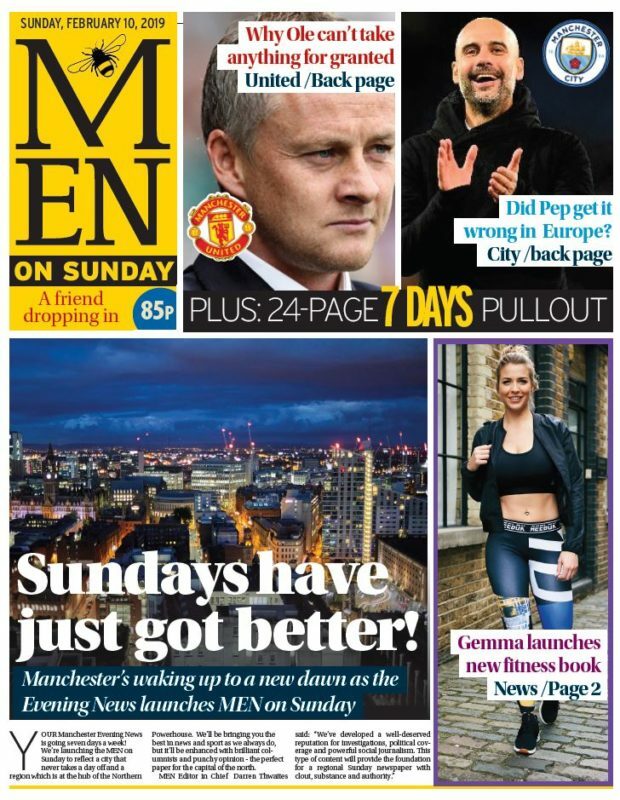 “The MEN on Sunday will also provide the most in-depth and informed reporting of Manchester United and Manchester City. Reach’s regional managing director Carl Wood said the launch “reinforces our commitment to Manchester and the wider region and builds further on the strength and success already being delivered”. “…the highest local audience reach of any regional title in the UK.” – Surely its circulation is dwarfed by those of the London Evening Standard and (albeit multi-regional) Metro. MEN On Sunday? Is this a sister (brother?) publication complementing Manchester-based Sunday Sport’s diligent (un)coverage of women?